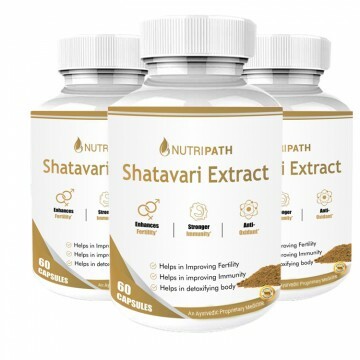 Nutripath Shatavari Extract 40% is herbal and free from chemicals. It has no side-effect. Our Shatavari extract 40% is highly beneficial for improving digestion and immunity. It is also known for its antioxidant property. Shatavari has become known in Ayurveda for its wonderous effects to improve our digestion and the female reproductive system. This herb has been used for centuries due to its excellent benefits on our health. This adaptogenic herb is also known as the queen of herbs. This herb is preferred by the Ayurvedic and Naturopathy Experts for its positive effects on our internal organ. 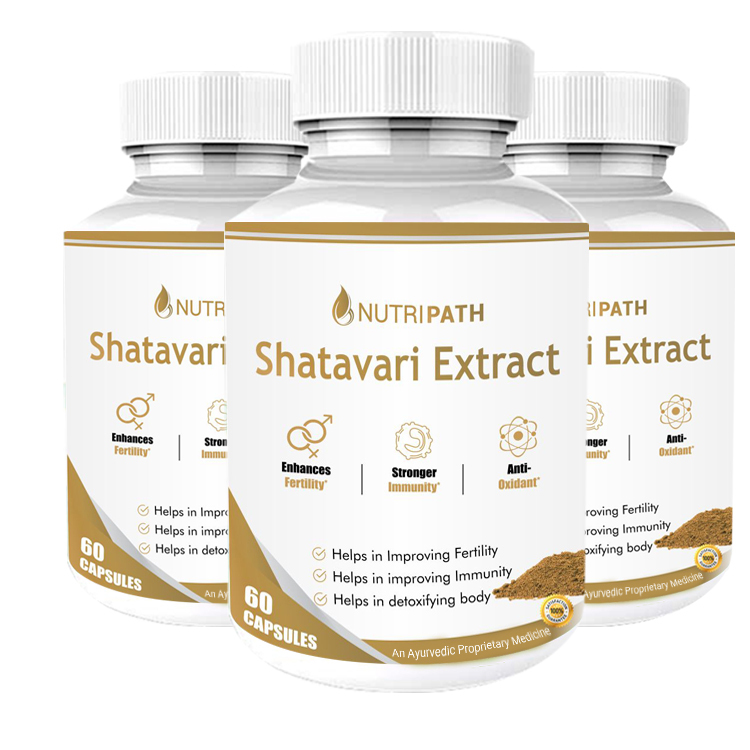 Nutripath Shatavari Extract is considered as one of the best options as it improves the female reproduction system. This herb is also known for strengthening our digestion and regularize the bowel movements. It also enhances the immune system and supports the hormonal balance of the body. Our Shatavari extract moisturizes the respiratory tract and helps people to stay fit. Here, some of the true facts are stated below.